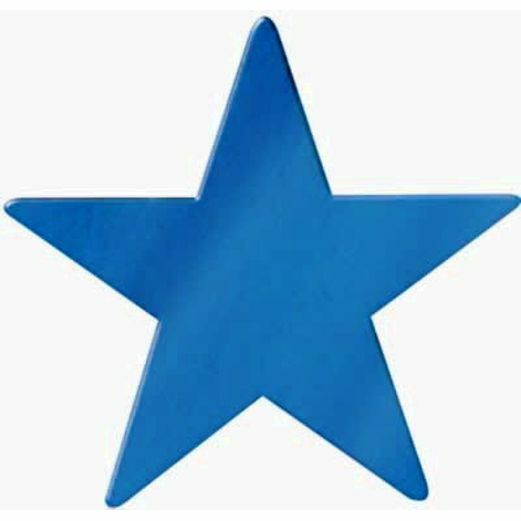 Our 5" Blue Foil Star is a perfect metallic decoration for any party or event. We suggest using this shimmering star for 4th of July parties and patriotic celebrations. This blue foil star is made out of sturdy cardboard with a blue foil finish on both sides.